Missy came from the Holstein breed of cows which are known for having the highest production of dairies. However, more than her dairy produces, she was purchased by a group of Canadian investors for $1,200,000 in 2009 for her embryo in hope to produce more of the same breed hence more exponentially increase dairy production. Missy actually wasn’t the only expensive cow purchased as there is a yearly “Cow of the year” contest held in Canada. From the name itself, you would know that one of this dog breeds origin in Tibet along with China, Mongolia, and nearby countries. The breed was originally developed to guard livestock against wolves attacks. 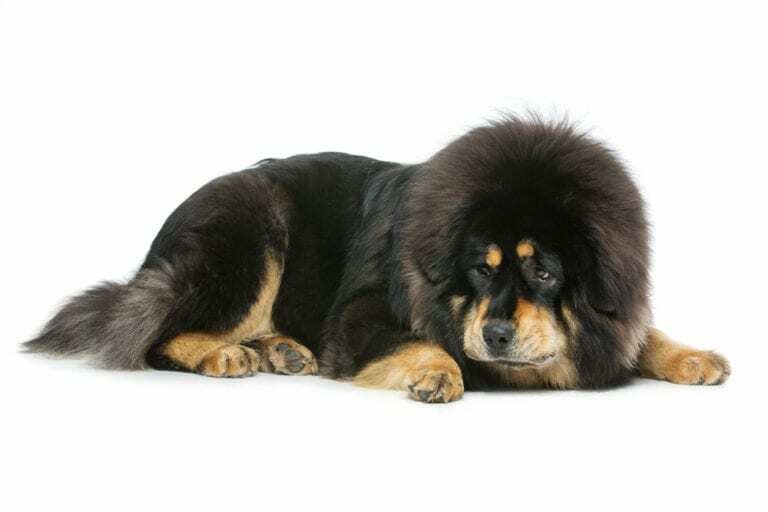 The most expensive Tibetan Mastiff was bought in China for a whopping $582,000.